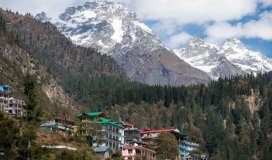 The hill stations are one of the favourite tourist destinations of most travellers. Their scenic magnetism pulls the visitors throughout the year. These mountains are serene and calm. The tranquillity of hills is matchless and most of them are characterized by a number of scenic spots worth enjoying. 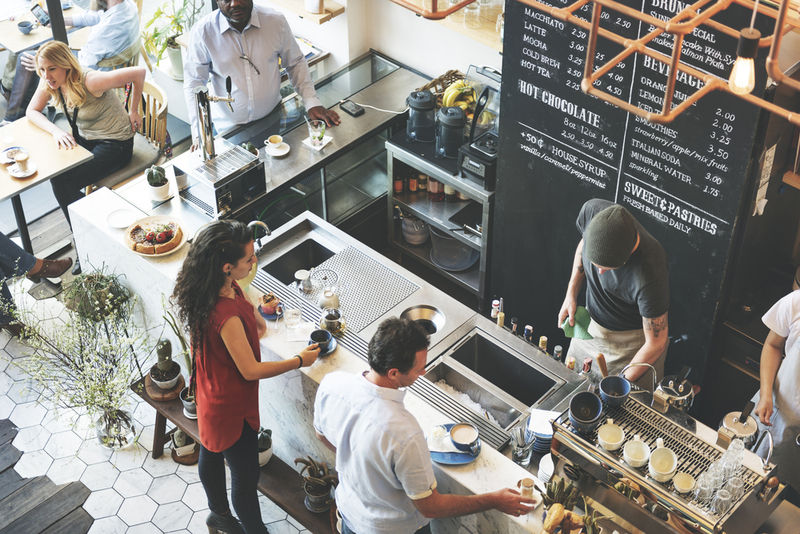 A factor that’s typical for most of them is great food cafes. They offer a unique experience that will surely enthral you. Cafe Sol: The first entry into this subsection is a cafe that prides itself for its Italian and Mexican Cuisine. Located in the state capital of Shimla, this cafe is well known for its excellent food and homely ambience. One of the biggest attractions is the wide range of finger foods which are available here, along with the famous grilled fish and Caesar Salad. The cafe operates every day of the week from 10 am to 11 pm, except on Mondays. Wake and Bake cafe: Another addition to the list of great cafes in Shimla, the wake and Bake cafe focuses on the Middle Eastern cuisine and Italian dishes. The pita and crepes are a must-try here along with their breakfast special waffles. The cafe remains open throughout the week from 9:30 am in the morning to 10:30 pm at night. 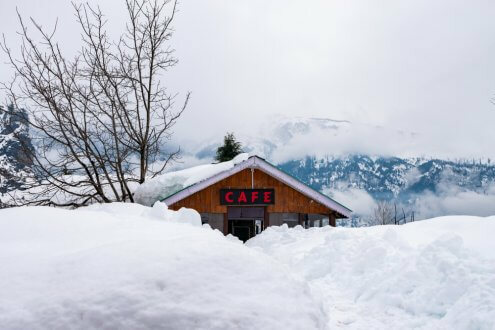 Moonpeak Espresso cafe: No list for best hill station cafes in India is complete without taking into consideration McLeod Ganj, the scenic hill station located near Dharamshala. 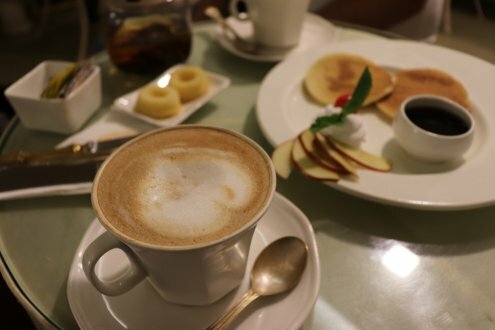 The Moonpeak Espresso café here provides mouthwatering exotic delights, such as the popular iced hibiscus and the Apricot Mutton. The cafe provides a scenic outlook and has a mesmerising view of sunsets. Drifters’ Cafe: The last addition for Himachal comes from Manali, a beautiful Hill Station nestled in a mountain valley and centrally dissected by the Beas River. The scenic location combined with the top-notch continental and American cuisine makes this place a must visit for all tourists at Manali. The cafe services customers from 9:30 am to 11 pm during the summers and closes at 9:30 pm during the winters. Uttarakhand is another northwestern state in India, which has several scenic mountain ranges and hill stations. It is located in the foothills of the Kumaon region of the Himalayas, which attract a large number of tourists. Therefore the state's inclusion in the list of best hill station cafes in India was a must. Three noteworthy Cafes from Nainital, Lansdowne and Rishikesh are discussed below. Lansdowne trip: Promoted as a travel cafe, the Lansdowne trip offers a quick chance to refuel for weary travellers as they move across the Kumaon. Located conveniently by the main highway, it is easily accessible to all tourists visiting Lansdowne. The cafe exudes a retro vibe with old records and a gramophone, coupled with walls adorned with posters of retro music. There are also a number of books present, some of them informative about the local areas, along with an antique shop inside the cafe. Their trademark pomegranate tea is a must- have for all visitors. 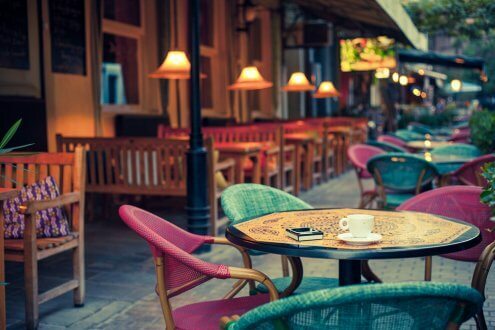 Bistro Nirvana: The Bistro Nirvana makes up a worthy addition when it comes to deciding the best hill station cafes in India. Located in Rishikesh, this quirky cafe boasts an organic themed decor comprising of bamboo, wood and wicker. Some must try delicacies of this café are hummus and pita and the avocado quesadillas. It remains open from 9:30 am to 10:30 pm. Cafe chica: This cafe comes as the representative of Nainital and is among the best Uttarakhand hill station cafes. Located amidst lush green mountain ranges, this outdoor cafe offers tourists a chance to experience exquisite Asian, continental and European cuisine under the mountain skies. The baked chicken and croissants are must try. The cafe serves customers from 12 pm to 5pm. A small state located in the Eastern part of India, lining the foothills of the Himalayas, Sikkim is one of the most popular tourist destinations in India. The state capital Gangtok is a tourist attraction itself, and also acts as a gateway to the different parts of Sikkim, making it a very popular location amongst tourists. Cafe live and loud: The cafe live and loud is located in the central part of the city of Gangtok and provides tourists with good quality food and music, complimented with a groovy ambience, which builds up the atmosphere along with the Technicolor interior decor. It remains open from 10 am to 9 pm throughout the week. West Bengal is yet another state located in the eastern part of India, bordering the state of Sikkim. The northern part of the state includes a number of scenic mountains ranges, which boasts a few important Hill stations, the most iconic of which being Darjeeling. Glenary's: Glenary's is a name which must be considered when talking about the best hill station cafes in India. 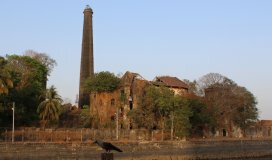 It also has the distinction of being one of the oldest hill station cafes in India. 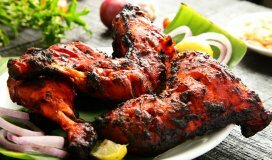 In existence since the time of British Colonial rule, the cafe offers a large range of delicacies that you can relish. These dishes are adequately supplemented by the colonial decor, good company and live music. The chilli pork sausages are a must have item for all visitors. 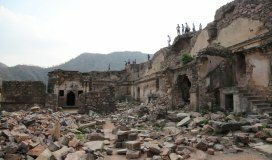 The mountains provide an ambience that attracts a large number of tourists. The cafes and restaurants in these tourists’ spots provide a much needed break from routine and boring life. 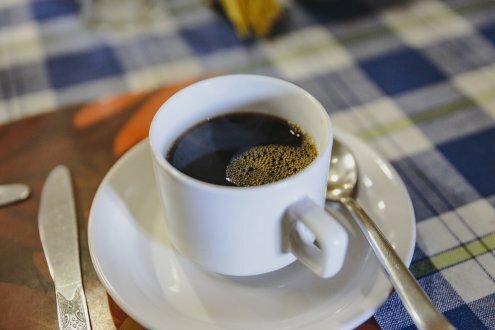 For any tourist visiting one of the discussed locations and checking out the cafes on this list should be on the list of must do to ensure a lip smacking experience. But you must book your hotel and tickets in advance for comfortable travel.